The fine grinding system at KURZ is the number one in Europe. You can find out more about the system here! 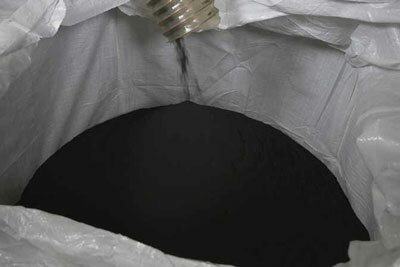 The adoption of large tires and rubber industrial waste only by appointment! KURZ is a recognised and certified specialist company for scrap tyre disposal. Find our more here! 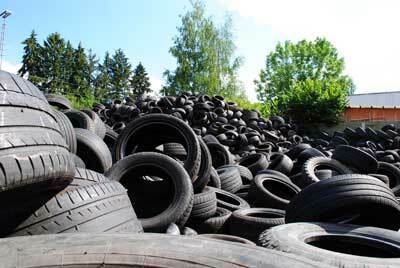 If you are disposing of used or scrap tyres, we are the ones to call. You can rely on our professionalism and experience. By the way, you can simply arrange for your scrap tyres to be picked up online! Scrap tyres of any kind are in good hands at KURZ Karkassenhandel. 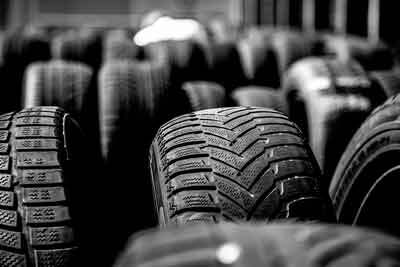 We take car, HGV, light commercial vehicle, tractor, earth mover, solid rubber, motorcycle, bicycle and commercial vehicle tyres. With KURZ Karkassenhandel it’s all about the tyre, without restrictions. Not only do our employees know about scrap tyres, but also new tyres, and can provide you with individual advice! The machine on the KURZ company site is a real workhorse: With 144 rotor blades and seven stator blades, it grinds rubber peelings into coarse granulate within just a few minutes and then into fineness of up to 0.4 mm. We have been collaborating with KURZ for years. We are extremely satisfied with the cooperation, and appreciate the quick and efficient processing of our orders. Great all-round service and excellent advice! You notice that KURZ is a professional in the business!